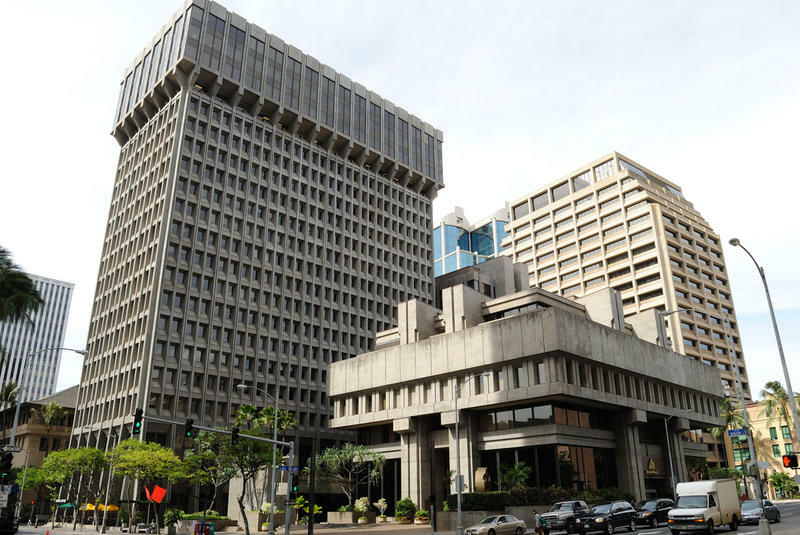 Retail on Oahu has been growing over the past six months, but that could change as retailers confront two unfavorable conditions. 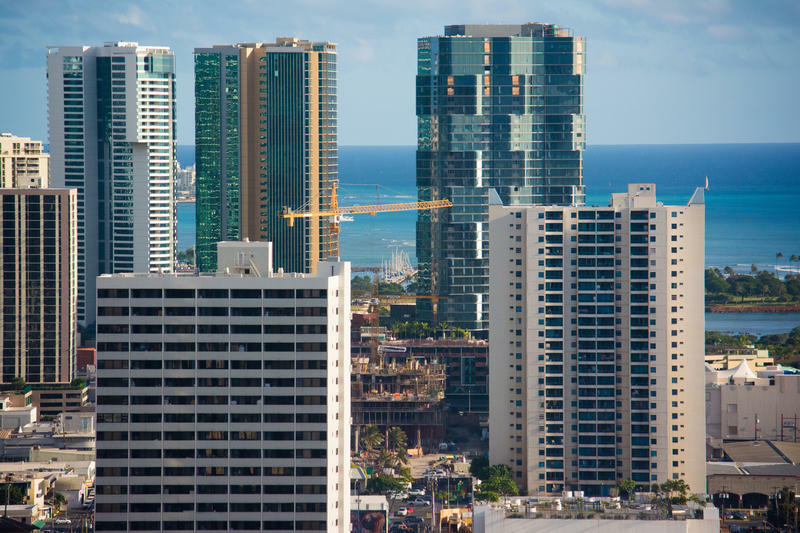 According to a mid-year report from Colliers International Hawaii, Oahu’s retail real estate market enjoyed gains in occupancy and rents through the first half of 2018. The island wide vacancy rate dropped to just over 6 percent as of mid-year, down from 8.36 percent in 2016. Overall the retail market gained more than 222,000 square feet of occupancy, most of that in regional malls. 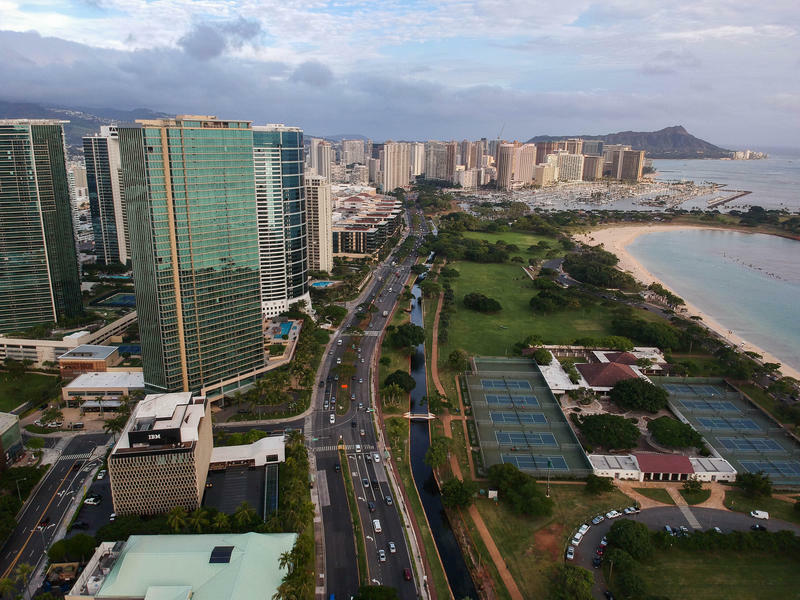 Ala Moana Center and Ka Makana Alii, for example, added more than 182,000 square feet of leased space. Among the biggest moves in 2018 so far: Tiffany & Co., which closed its store at Luxury Row in Waikiki to move to a new flagship location in the Royal Hawaiian Shopping Center. Hermes is also busy at the Royal Hawaiian Shopping Center, building out a 12,300-square-foot store scheduled to open in March 2019. 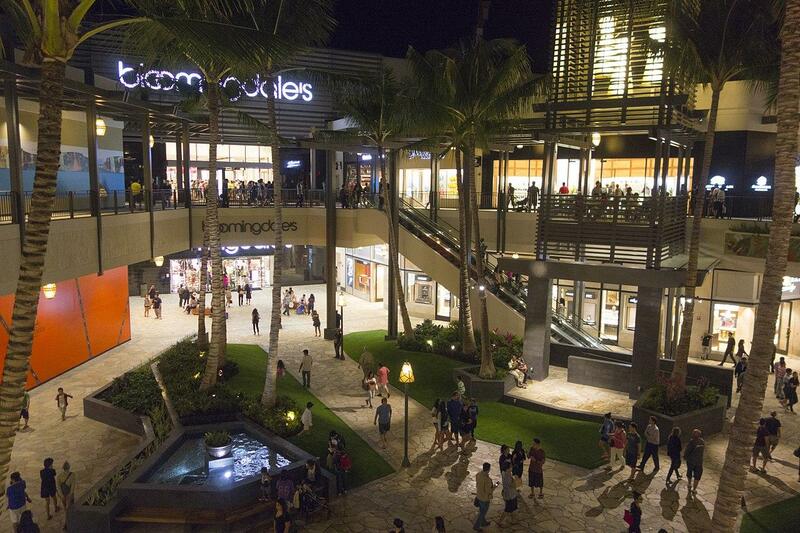 With gains such as these, the Oahu retail market is forecast for a favorable short-term outlook by Colliers. The broker estimates the vacancy rate will drop below 6 percent by the end of the year. But Colliers also sees potential headwinds in two conditions: retail, like every other sector, is hurting to find staff in this period of low unemployment, and rents are rising. Combined, these factors could lead retailers to put the brakes on additional expansion.